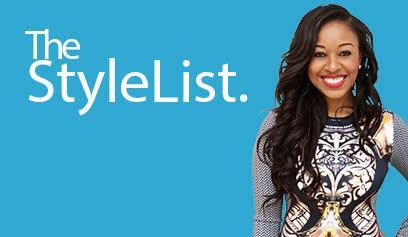 It-girls all agree, sweater weather is better weather! Warm up with essential sweaters you can wear all season long, like sweater dresses, tunic sweaters and oversized knit sweaters! 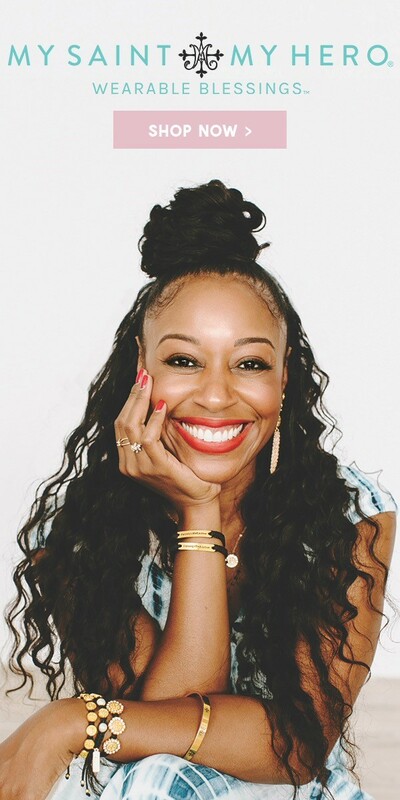 Throw some statement-makers into the mix like chunky jewelry or layer your knitty oversized cardigan over a turtleneck sweater for extra warmth. Black Friday: Monday, 11/19 – Sunday, 11/25, take 60% off select styles and an additional 30% off sale items for up to 80% savings. Cyber Monday: Monday, 11/26 – Wednesday, 11/28, snag 60% off sitewide. Snuggle up in the Cecilia Sienna Chunky Knit Sweater this season. This cable knit slouchy sweater features a mock neckline, oversized bubble sleeves, and gorgeous knitting throughout. You’re gonna love how the hot pink sweater makes any outfit instantly pop. Pair with a faux leather skirt and booties for a chic fall look. Bundle up, babe, in the Mad For Plaid Black Poncho. Reach for this oversized poncho for those chillier fall nights, featuring a gorgeous plaid print and open front. Pair this cute poncho with tight pants, booties, and a beanie. 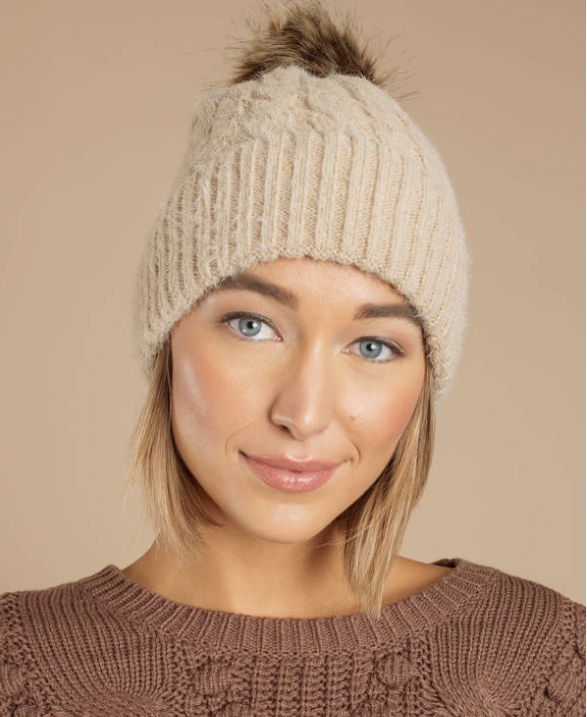 Introducing a quick & cute solution to chilly weather, the Nancy Khaki Knit Pom Pom Beanie. This pom pom beanie features gorgeous knitting with an overlap and an oversized faux fur pom pom at the top. Top off all your winter outfits with this warm beanie, and pair it with a linen scarf. Your sweater collection needs a boho boost. Introducing the sweater of the season, the Return To Sender Wine Cable Knit Sweater. 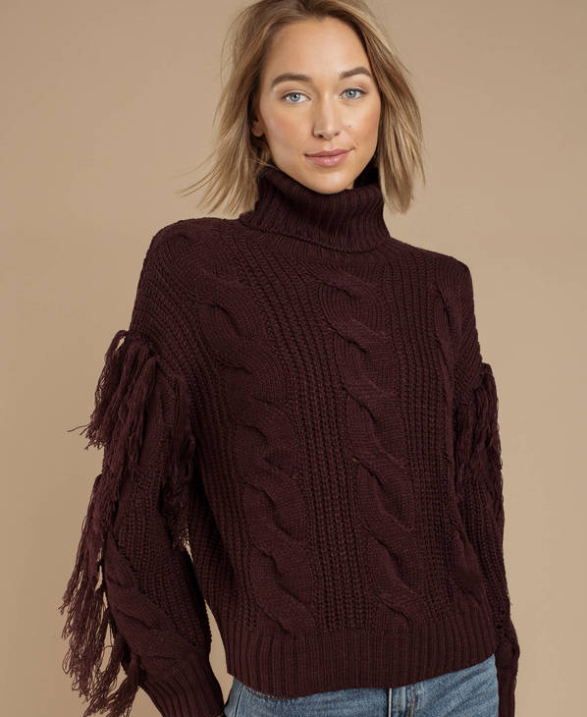 This fringe sweater features a turtleneck construction, slouchy fit, and frayed details on relaxed sleeves. Pair this bohemian sweater with tight jeans and booties. Yaaas it’s sweater weather! Get comfy in the Don’t Let Me Down Toast Sweater Dress. This oversized sweater dress features a criss cross front on a deep v neckline and extra long sleeves for a chic & slouchy fit. Stay warm on your way to sip on those PSLs in this plunging sweater dress. 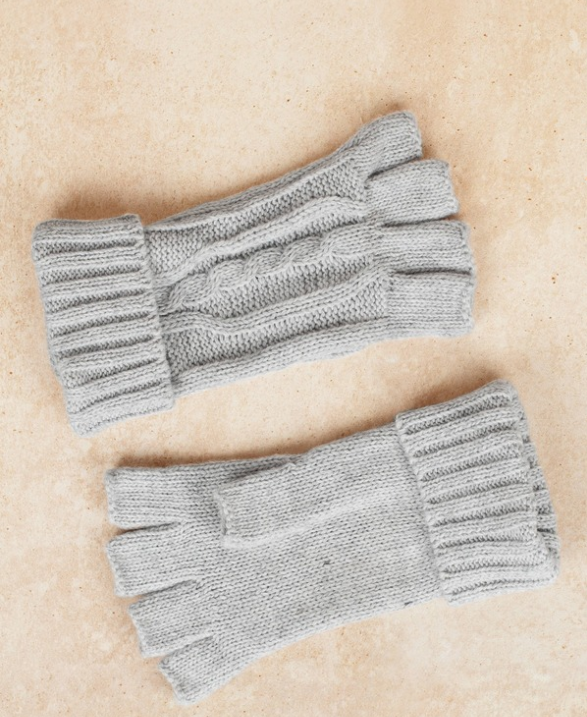 The Knit In Love Grey Gloves are perfect for staying warm while texting at the same time (yaass). These fingerless gloves feature an extra soft knitted fabric with a cute foldover at the hem. Pair these winter gloves with all your other cold weather gear.